(Mar. 27, 2019) - The Lanyard Ladies, a unique children’s birthday party place located in Oceanside, will be hosting a fundraiser on March 31 for Taliyah Babtiste. 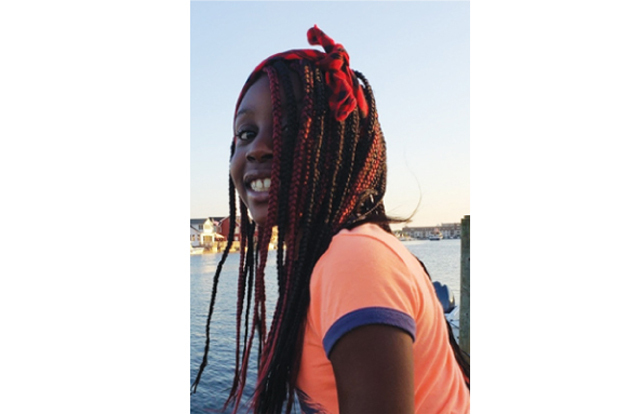 Babtiste is a 9-year-old girl from Freeport, Long Island. She was diagnosed with a rare form of brain cancer called Diffuse Intrinsic Pontine Giloma. In response to her diagnosis, Lanyard Ladies would like to bring the community together to help Babtiste and her family with the enormous hardships they are experiencing from the mounting medical costs. Babtiste loves to make the ever-popular slime, hence the inspiration for the slime-making contest fundraiser. The Lanyard Ladies, as experts in slime making, do slime birthday parties and events all over the tristate area. 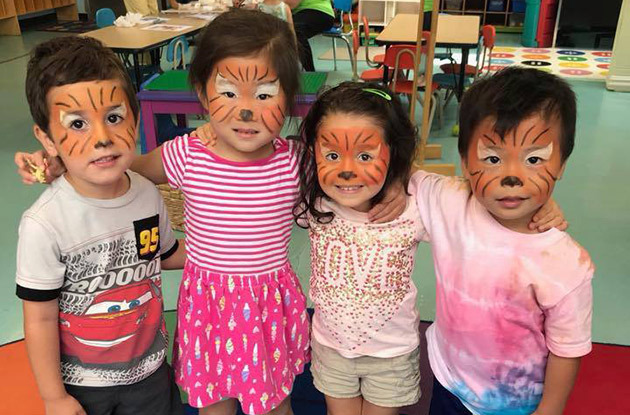 The fundraiser is way to bring the children of Long Island and all across the five boroughs to do what they can to help a child and her family in need. (Mar. 19, 2019) - At the Tilles Center in January, 16 Green Vale students performed in the prestigious Nassau All-County Music Festival. To be selected for All-County, students must score among the top student musicians who performed solos for the NYSSMA Festival the previous spring. (Feb. 20, 2019) - The Whispering Pines Seventh-day Adventist School in Old Westbury recently hosted Ms. Claire Lee, a teaching intern from South Korea, as part of its Korean language and culture program. The program, started in 2012, is open to all Whispering Pines students, from pre-K to 8th grade. It enables participants to understand and appreciate the Korean culture while gaining practical fluency in the language. 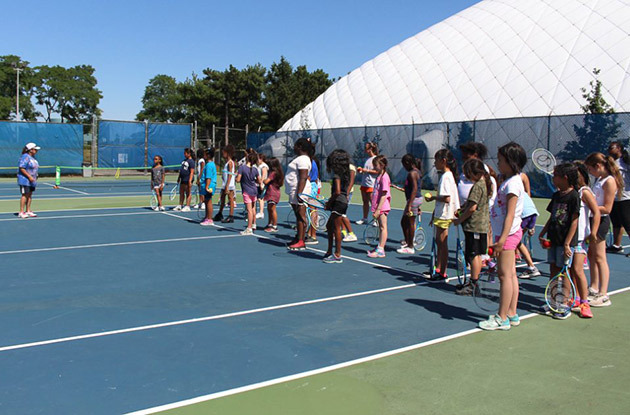 (Feb. 13, 2019) - The United States Tennis Association’s Eastern Chapter (USTA) recently recognized Hofstra Summer Camps Tennis Coach Sunny Fishkind as the 2018 Woman of the Year. Presented annually, this honor is awarded to a female USTA Eastern volunteer in recognition of outstanding service in the tennis community. 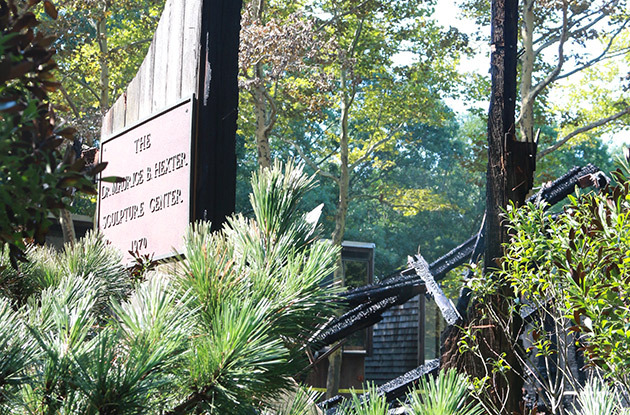 (Feb. 11, 2019) - On August 14, 2018 a fire at Usdan Summer Camp for the Arts destroyed two historic studios and impacted other buildings and systems throughout the campus of the critically acclaimed summer day camp for the arts. The damage was limited because of the fast and professional work of the Suffolk County fire and police officers. As Usdan’s way of saying thank you for the efforts of the Bravest and Finest on that day, and every day, Usdan is offering a special discount to the children of First Responders throughout the region to attend Usdan for the summer of 2019. New campers can receive $1,000 off seven week session tuition and $500 off 4 and 3 week session tuition, while availability lasts. 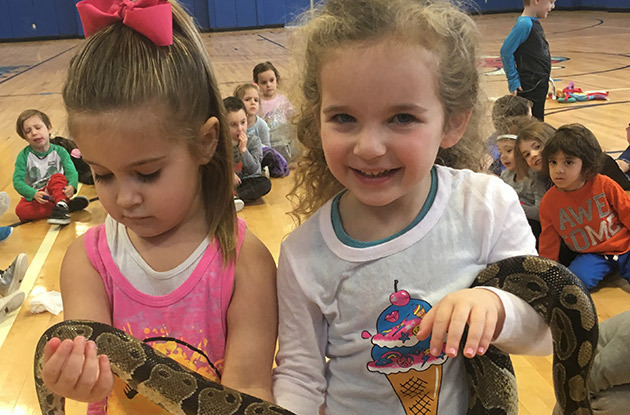 (Feb. 08, 2019) - Mrs. Tiggywinkle, Flopsy Bunny, Mr Jeremy Fisher and other furry, scaly and feathery friends paid a visit to the students at the Florence Brownstein Preschool at the Chabad of Port Washington on Tuesday, Feb. 5. The children listened attentively as educators explained about different animal habitats, habits and their welfare. 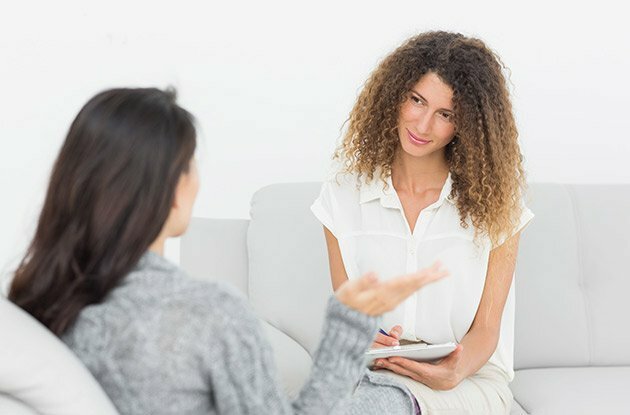 (Jan. 16, 2019) - Christine Mammes is now accepting appointments at her new mental health counseling office in Woodbury. Mammes has been working in the healing and helping professions for over a decade. She is a certified yoga instructor and licensed Mental Health Counselor that takes a holistic approach to therapy- integrating the wellness of mind, body and spirit. 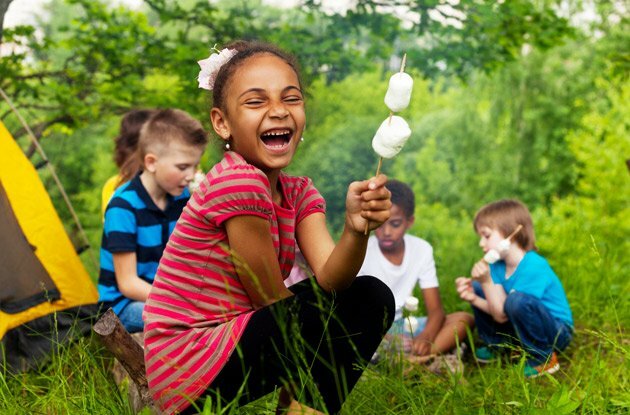 (Jan. 04, 2019) - The Cradle of Aviation Museum, SK Films, & Sweet Briar Nature Center are joining together to remind families to put down the devices and enjoy nature again. 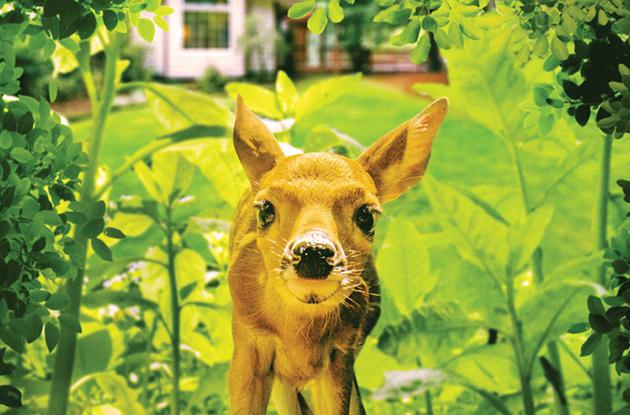 On Sunday, January 13 from 12-4 pm, museum visitors can see animal demonstrations from Sweet Briar Nature Center (free with admission) and view the award-winning documentary, Backyard Wilderness (adult $9, child/senior $8) that will surprise and entertain viewers with the unexpected wonders of nature that are right under our noses—in our own backyards. (Dec. 03, 2018) - Soccer Shots Long Island West, an engaging children’s soccer program with a focus on character development, is announcing its partnership with The Players Futsal Academy–the first futsal-specific facility on Long Island. Located in Massapequa, it opened its doors in January of this year under the watchful eye of Paul Riley. 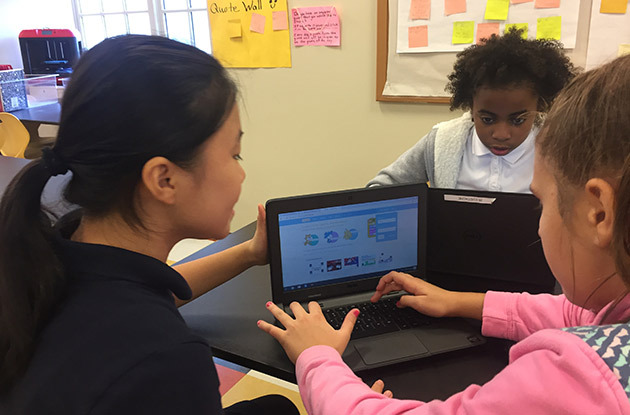 (Nov. 13, 2018) - A team of Science, Math and Technology teachers are introducing Scratch coding to Friends Academy fifth graders through an educational program developed by NASA. 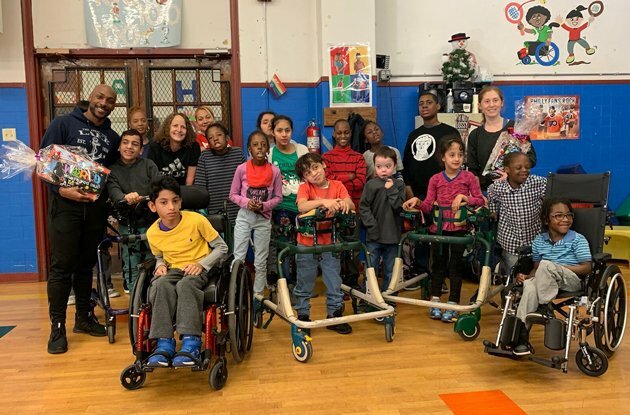 Based on the premise of recreating their own Mars Rovers, the students at the Locust Valley private school work in pairs to design and animate their robots to move across Mars. (Oct. 31, 2018) - On September 25, Buckley Country Day School’s third graders were off to college! 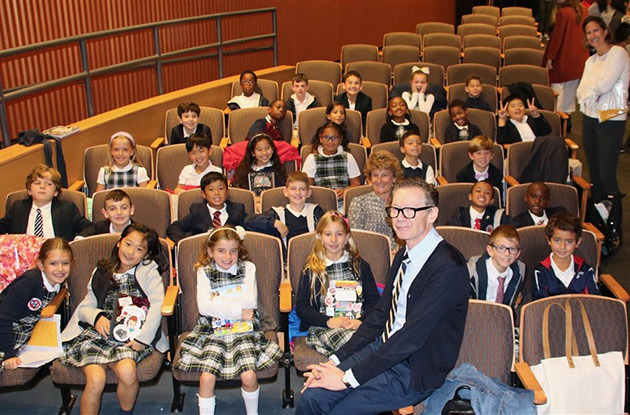 As part of Buckley’s affiliation with Columbia University Teachers College, third grade students were invited to attend a workshop with Newbery Award winning author, Jack Gantos. 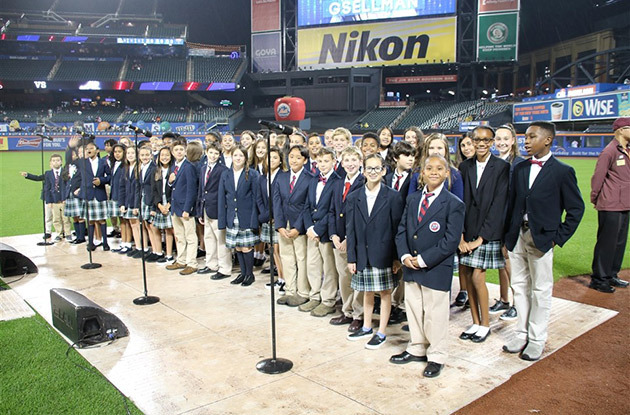 (Oct. 11, 2018) - On September 25, a group of students from Buckley Country Day School in Roslyn sang the National Anthem at Citi Field prior to the game between the New York Mets and Atlanta Braves. 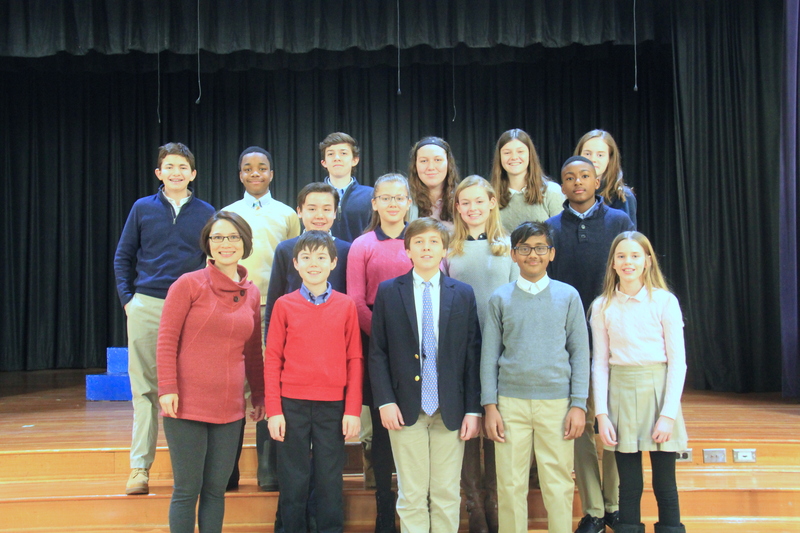 More than 50 sixth, seventh, and eighth graders would not let the rainy weather dampen their spirits and belted out a terrific rendition of the Star Spangled Banner, under the direction of Mrs. Dianna Baritot. (Oct. 03, 2018) - Fall is the perfect time of year for festive events and the Rolling River Fall Festival plans to deliver another kid-focused, outdoor extravaganza! The 22nd Annual Fall Festival will be held on Saturday, October 20 from 12:00-4:00pm (raindate Sunday, October 21) on the grounds of Rolling River Day Camp in East Rockaway. 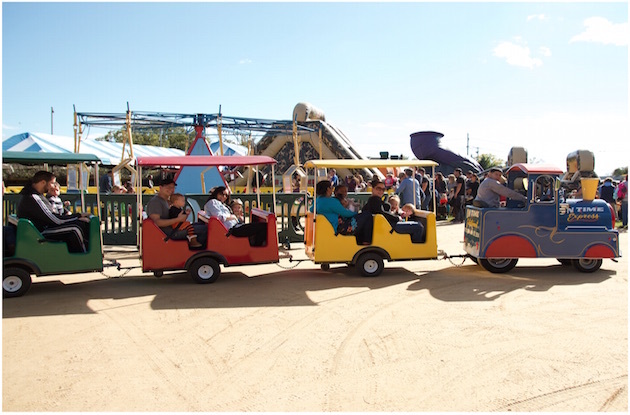 This fun-filled event celebrates fall with carnival rides, music, crafts and more. 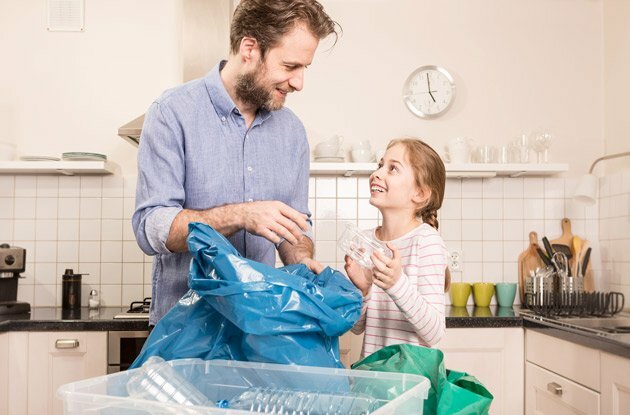 Activities are family-focused and appropriate for children ages 1-12. (Sep. 14, 2018) - The new school year is approaching, and it is never too early to start thinking about the 2019-2020 school year! 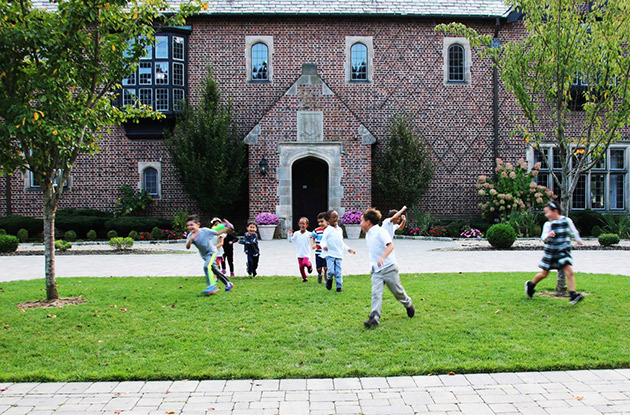 Join Buckley Country Day School on Sunday, October 14 at 2 pm or Tuesday, November 27 at 9 am for one of the fall Open Houses. At the Open House, you will learn about all of the programs that Buckley Country Day School has to offer. (Aug. 22, 2018) - On Tuesday, August 14, a lightning strike sparked the blaze that damaged several buildings in the Visual Arts area of the Usdan Summer Camp for the Arts Wheatley Heights campus. 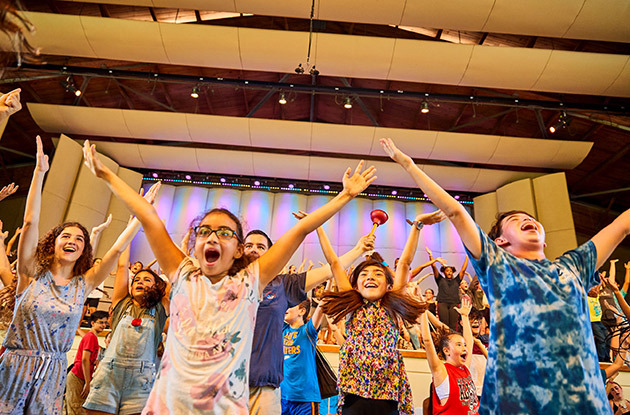 No one was injured, and no students were affected as camp had concluded its 50th Anniversary season the previous Friday. In response to the damage sustained during the storm, Usdan recently announced the launch of The Reimagine Fund - a new campaign designed to gather financial support to rebuild the lost buildings and to upgrade the camp's overall infrastructure. (Aug. 14, 2018) - The First Annual Good Shepherd Carnival will be Saturday, August 1h from 1pm to 4pm. Activity bracelets are $20 per child, which allows them to participate in bounce house fun, face painting, a petting zoo, a magic show and lots of other carnival games. (Aug. 08, 2018) - M.A.T.S.S. 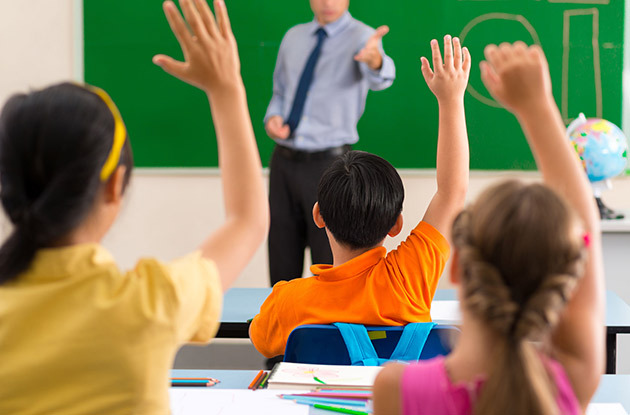 Syosset Center is offering a new introductory level S.T.E.M. 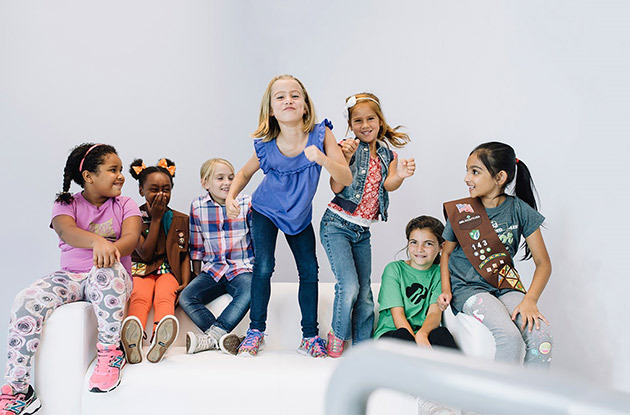 class in its after-school program this fall. 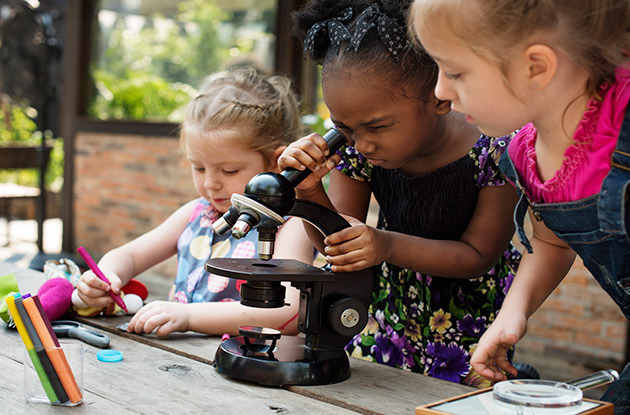 This initial step provides structured inquiry-based and real world problem-based learning, creating an interdisciplinary approach to instruction that resembles knowledge used in real life. (Aug. 06, 2018) - This summer, Plaza Theatrical has brought the wonderful musical performances of Junie B. Jones and Mary Poppins to life on stage at the LICM. 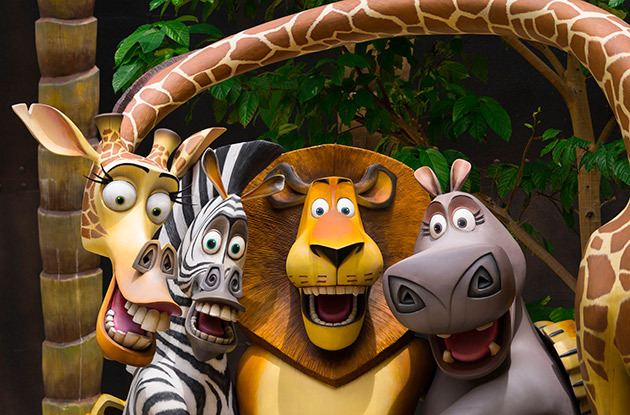 This August, it will be showing Madagascar! Come and join Alex the Lion, Marty the Zebra, Melman the Giraffe, Gloria the hip hip Hippo and, of course, those hilarious, plotting penguins as they bound onto your stage in the musical adventure of a lifetime. Follow all of your favorite crack-a-lackin’ friends as they escape from their home in New York’s Central Park Zoo and find themselves on an unexpected journey to the madcap world of King Julien’s Madagascar. They will be closing off the summer season, with the performance of Pinkalicious in September.